Researchers from Austrian university TU Wien and international pharmaceutical company Sandoz have developed a computer simulation that replicates the growth behaviour of penicillin-producing organisms, enabling drug production to continue without human involvement. The complexity of biochemical processes, where multiple reactions occur simultaneously all influencing the outcomes of each other, has made simulation-developed drugs impractical in the past. TU Wien Institute of Chemical, Environmental and Bioscience Engineering lead researcher Professor Christoph Herwig aimed to investigate these processes in depth so that they may be simulated. “For a long time, processes like this were seen as a ‘black box’ that cannot be understood and that can only be effectively exploited with a lot of experience,” he said. Information from the model can be used to optimise the nutrient supply to the cultivated cells while the process is ongoing. The model and its algorithms developed by the university are being used by Sandoz for its penicillin production. “The system of equations describes a non-linear dynamic system. Even the smallest variations in the starting conditions can have a huge impact,” said Julian Kager, a TU Wien researcher working with Sandoz. The breakthrough could help increase production of penicillin, the world’s first antibiotic, following a sharp decline. The US Food and Drug Administration estimated that producing antibiotics would only generate $100m in profit, compared with $1.15bn for drugs treating musculoskeletal conditions, leading to a sharp decline in the availability of penicillin, leading to 18 countries, including the USA, Canada and France, to face penicillin shortages from 2014-17. 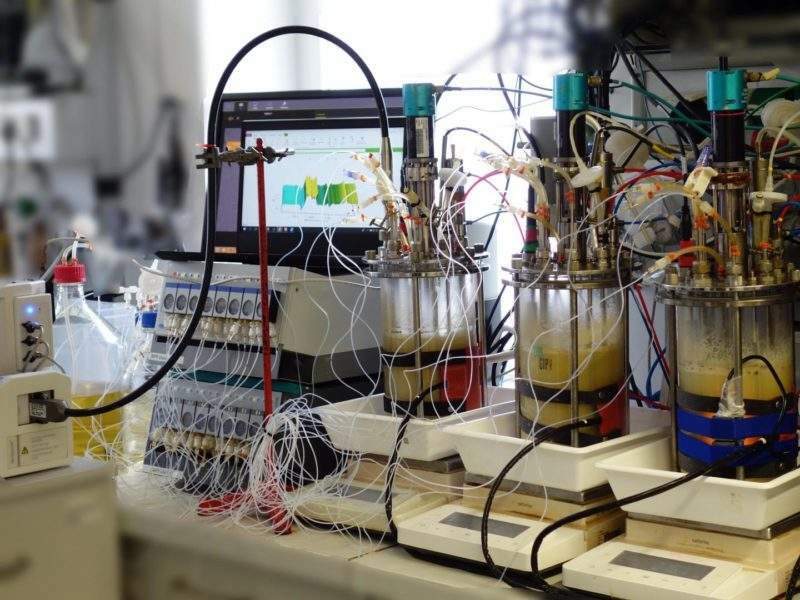 “We are very pleased that our basic research has been adopted for use in industry so quickly and that our approach of biochemical modelling is now being used to facilitate the automated control of pharmaceutical production processes,” said Kager.